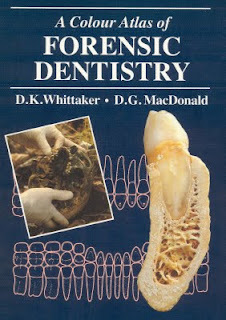 An illustrated guide to forensic dentistry which should be of use to forensic pathologists, scientists, police and legal experts who require a ready reference to the techniques available. The book is arranged in the sequence followed in most forensic investigations. 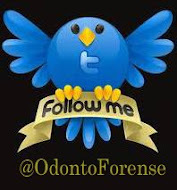 Many cases requiring the advice of the forensic dentist involve the identification of the dead and this problem constitutes the bulk of the atlas. However, an increasing number of cases require examination of dental fragments and of bite mark analysis, particularly of the non-accidental type of injury in children. These techniques aare therefore included.